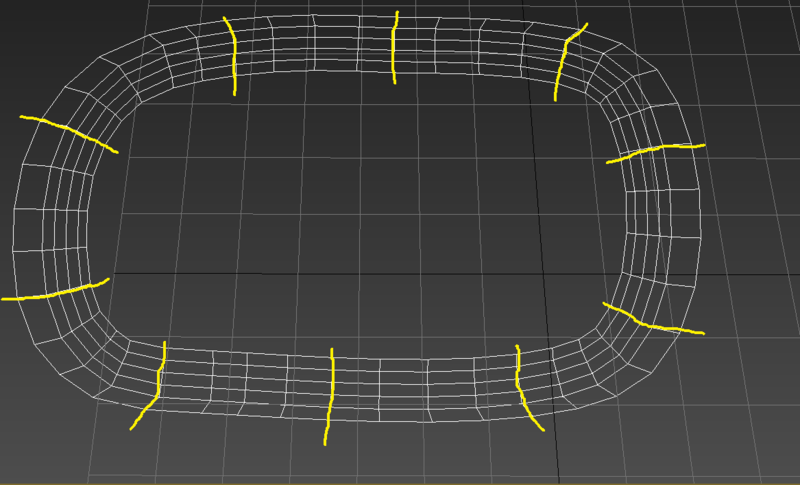 Home → Forums → 3ds-max → Scripts-wanted → Dividing mesh along the edges. Dividing mesh along the edges. Help please write a script, not for free, offer in PM. I need to divide the Editpoly mesh into several parts, only not using the Slice, QuickSlice method, namely along the path of the faces. Is it possible to do so? Submitted by sable806 on Tue, 2017-04-11 02:36. Here you can find a first version which is working for what i understood you need. Feel free to test it and tell me if you need more. Submitted by sable806 on Tue, 2017-04-11 00:36. Can you please explain in a better way what you have at first and what you need to get in result ? And maybe can you explain with steps how you do it by hand ? I've already done some scripts like that so i think it will go very fast but i really need more explanations.